Garlic in the French culture. Oui oui. The image of the Frenchman in his beret with a garlic baguette is a cliche, but there is a truth to it. 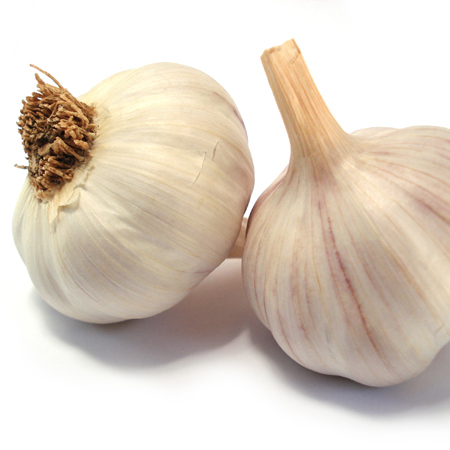 But garlic is first and foremost a delicious condiment; it increases the flavour of any dish. There is hardly any effort to cook it. You can throw it into any omelette or any stew to improve the flavour. Roast garlic cloves in the oven and spread them on a nice baguette. Open a bottle of wine. That is all you need. You’re in France. Here’s another simple trick if you want to peel several garlic cloves at the same time… you’re welcome!